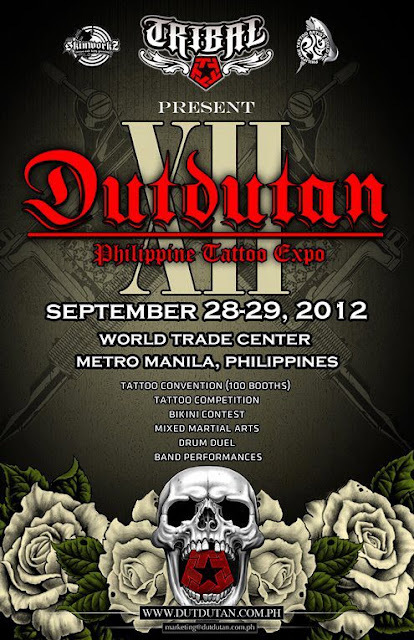 This coming 29th to 30th of September - Sat/Sun at the World Trade Center, Pasay City, PH, will be held the "Dutdutan 2012" Philippine Tattoo Expo. 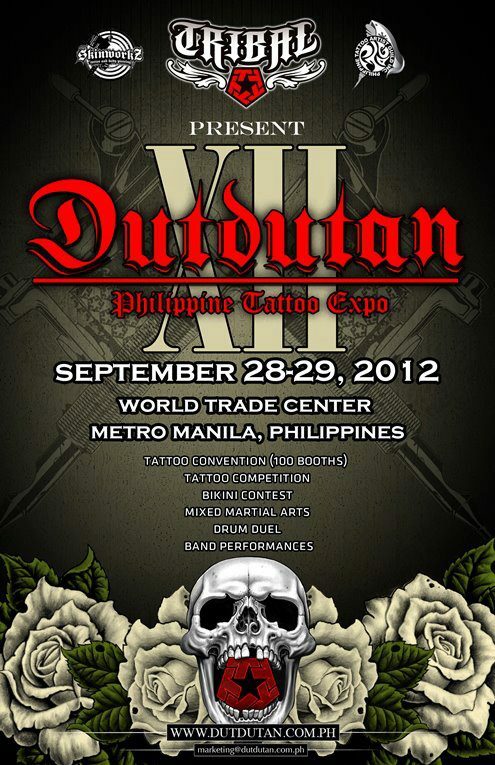 Presented by Skinworkz, Philippine Tattoo Artist Guild Inc. and TRIBAL. It was an overwhelming night at the SM MOA Arena, The newly constructed concert venue that will beat Araneta Shows. Lady Gaga performs a musical drama on every song she delivers at stage. 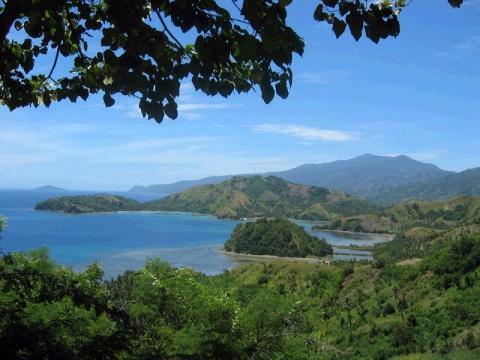 Mati City in Davao Oriental is a comparatively fresh constituent city within the region but ever since its establishment, it is already one of the prime beach aspirations in Eastern Mindanao. Although most foundation projects are still under planning stage, one can, however, enjoy this so called coconut capital of the East. A beauty matchless to any beaches in Palawan, Boracay or Mindoro; Mati’s pure and regal beaches are the sure next big thing when it comes to tourism. This coming 11th of July 2012, After Lady Gaga controversies, Another Top of a Class international star will hit SM MOA Arena. 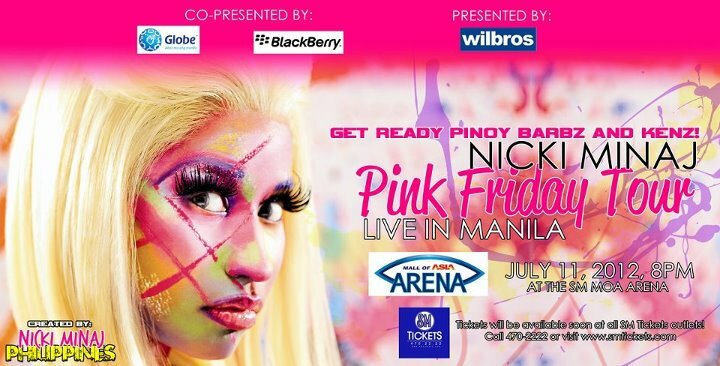 The Queen of Rap, Onika Tanya Maraj, popularly known as Nicki Minaj, will bring Pink Friday Tour Live in Manila.